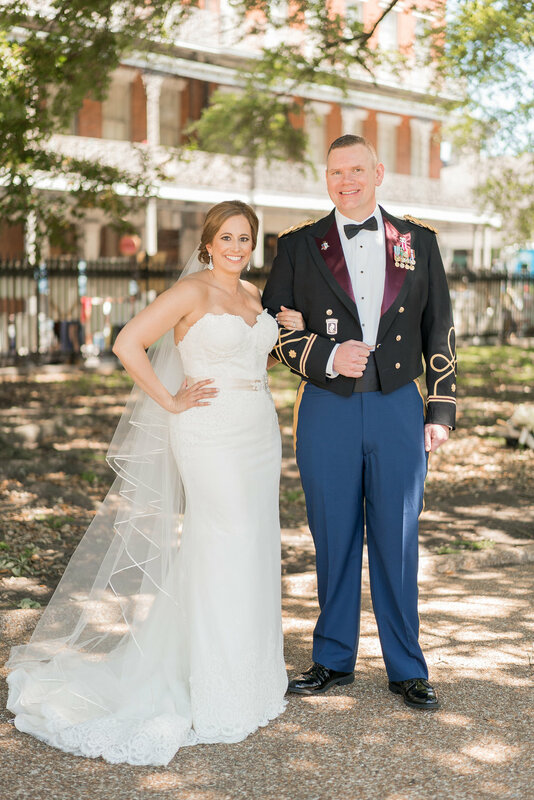 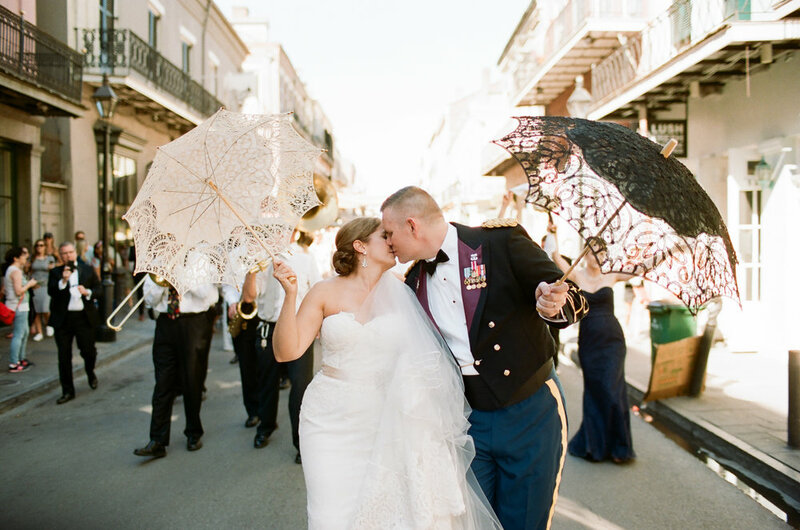 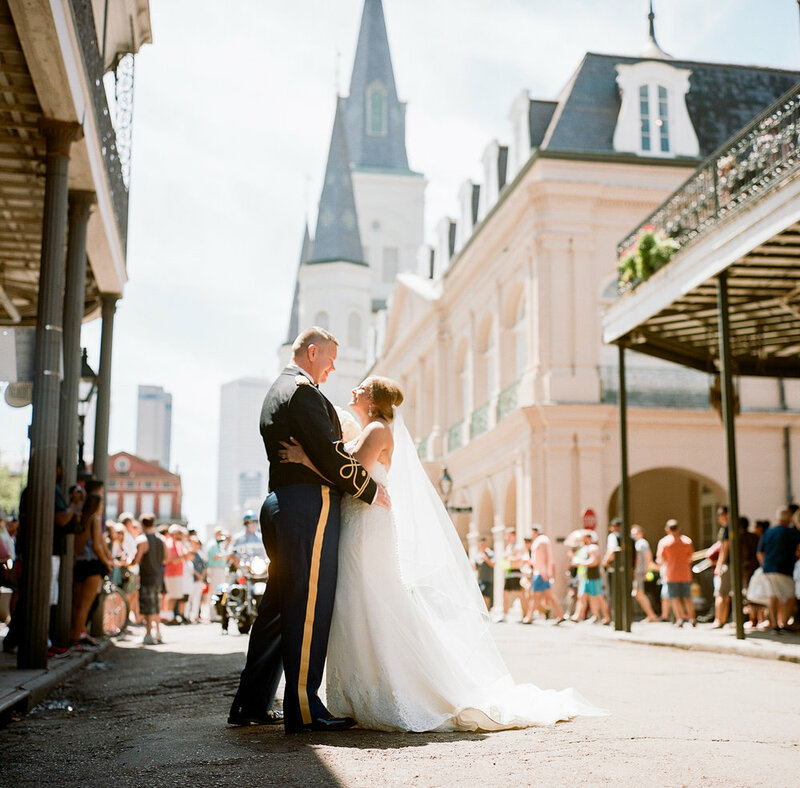 Kelly and Jay's New Orleans military nuptials were sweet and sophisticated! 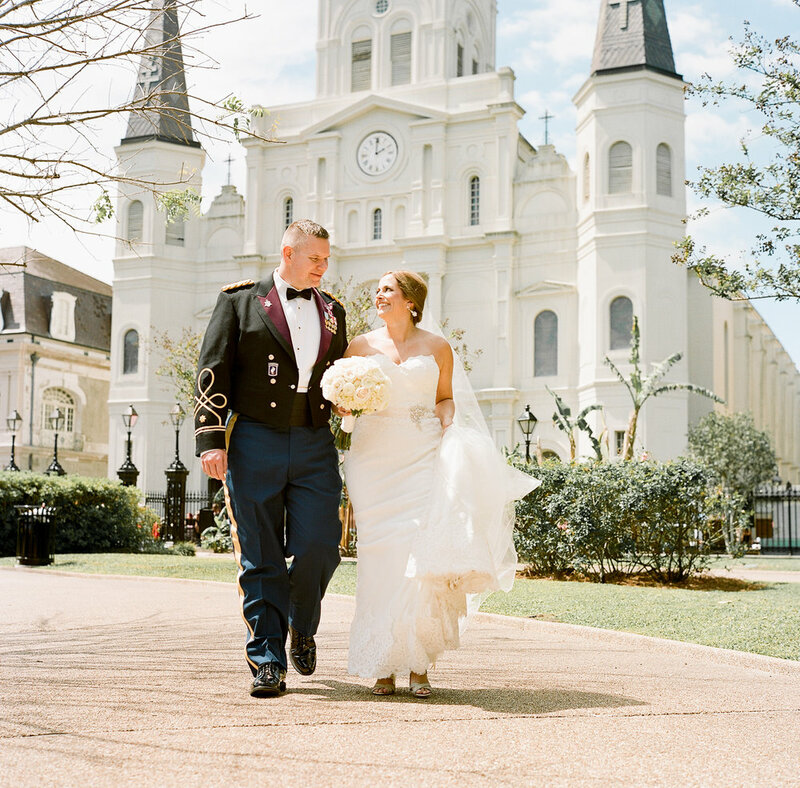 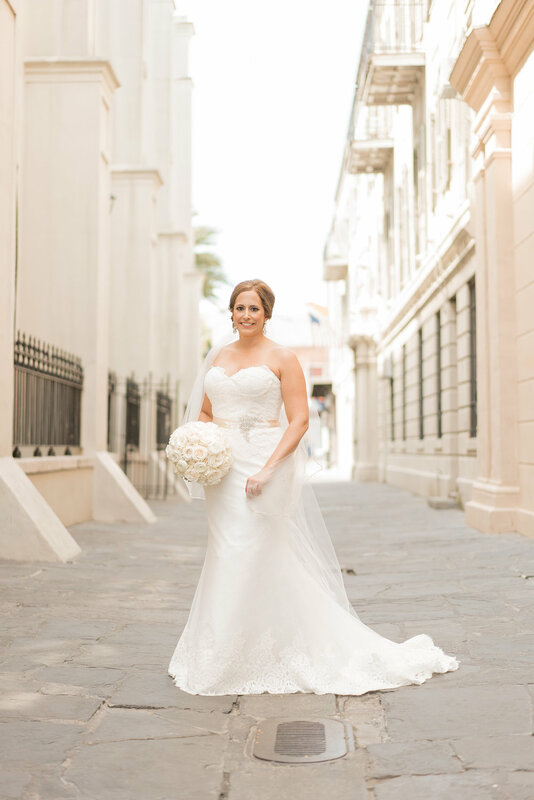 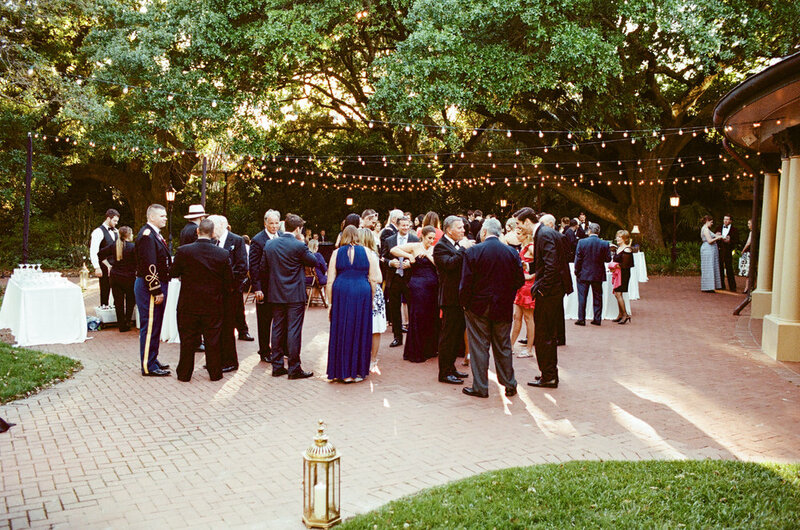 With a historic and iconic St. Louis Cathedral wedding ceremony and a beautiful Audubon Tea Room wedding reception, these to locales made for a winning New Orleans wedding day. 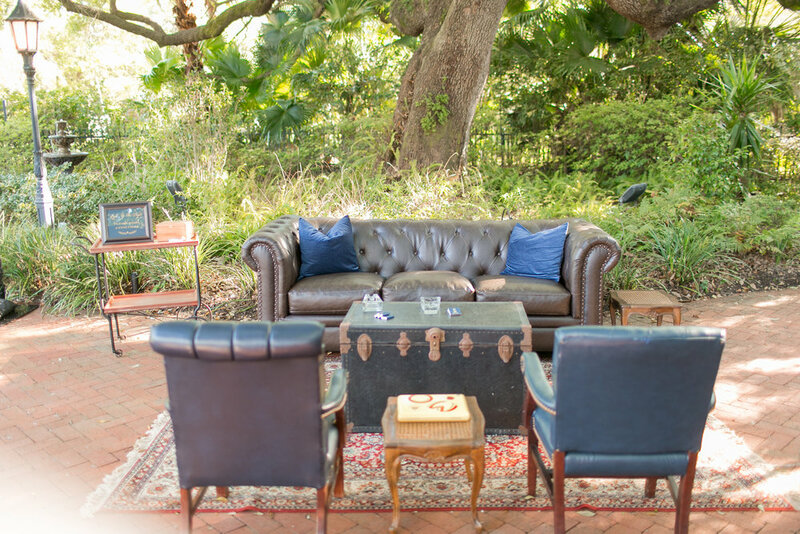 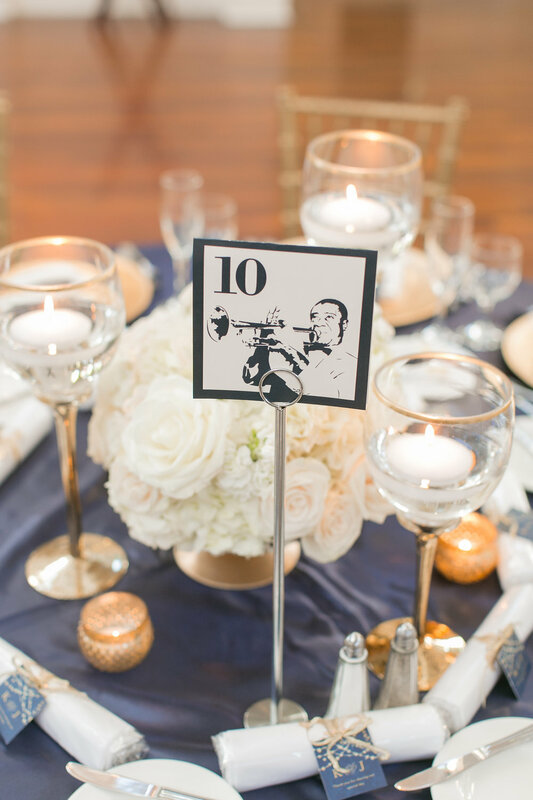 The navy, gold and cream wedding palette played beautifully with Jay and his military assemble while masculine touches were found throughout the reception -- chesterfield sofa seating areas and bourbon bar that was perfection. 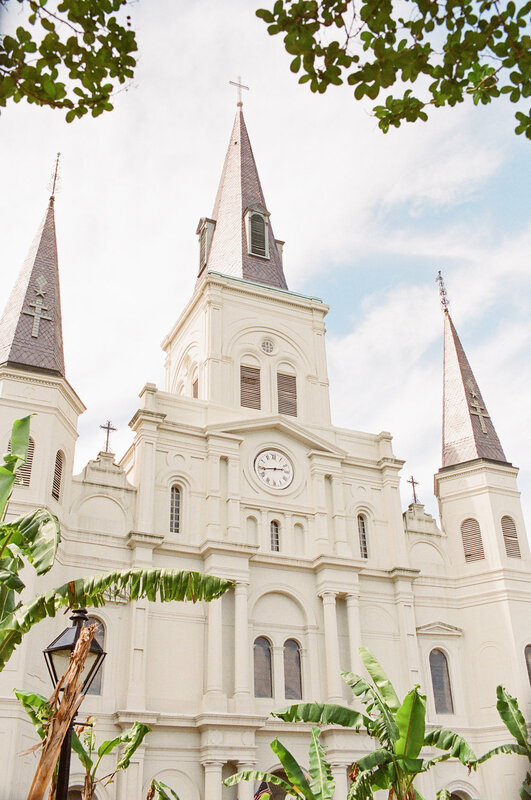 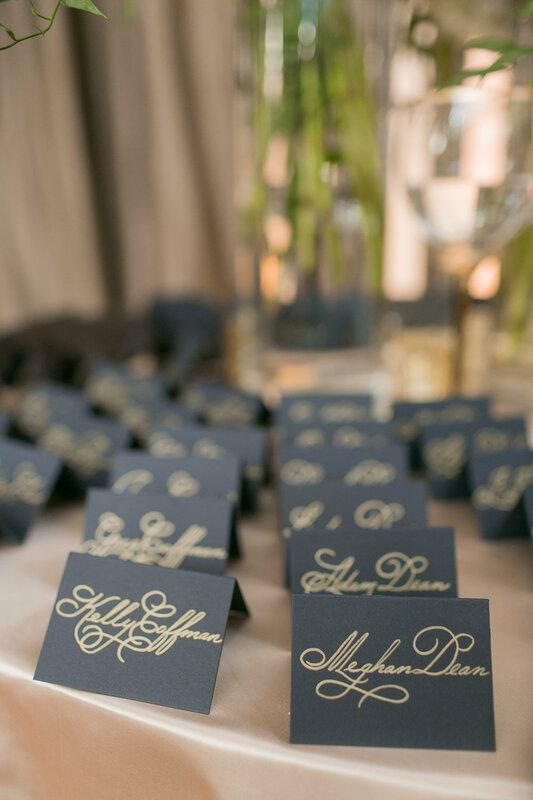 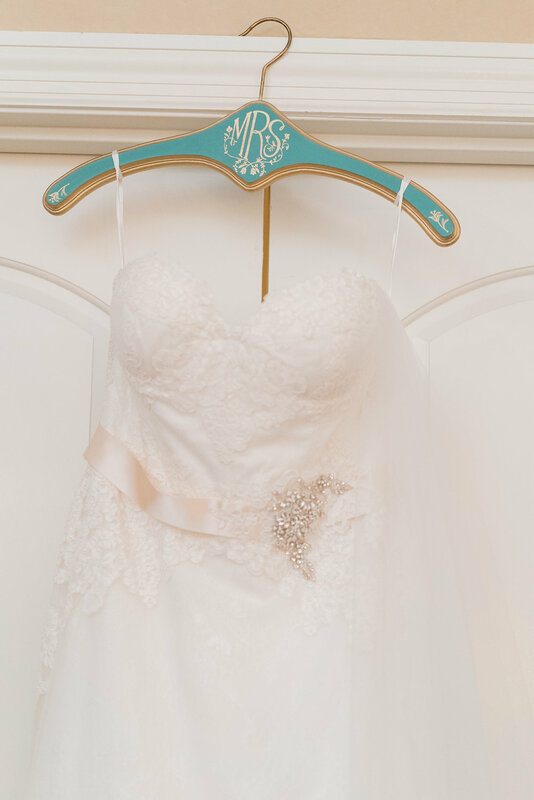 Scroll on down to see all of this New Orleans wedding perfection!